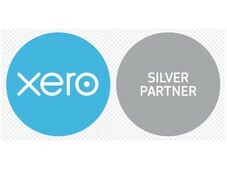 Need Xero support or bookkeeping solutions? Whether you need Xero (or Myob) setup or support, BAS or bookkeeping, I can help. I can solve messy accounting software issues. Let's make sure you're using Xero (or Myob) as a comprehensive tool for business growth and not just a financial management solution. 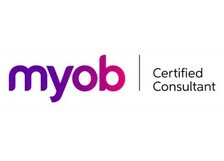 Do you need Xero or Myob support or a full bookkeeping service? Perhaps you're happy doing your own bookkeeping but just need occasional expert advice or support. Or you want to concentrate on your business and need a professional, efficient, economical local bookkeeping service. I provide support just when you need it or offer a comprehensive economical full bookkeeping service. What does a registered professional bookkeeper do? We outsource all our Financial Controller functions for our company to Jon, it's been a great solution. "Having such a great bookkeeper helping us through the year, means that when tax time rolls around it's a much smaller job." We do our own bookkeeping but it's been an enormous help to have Jon's Xero specialist support.